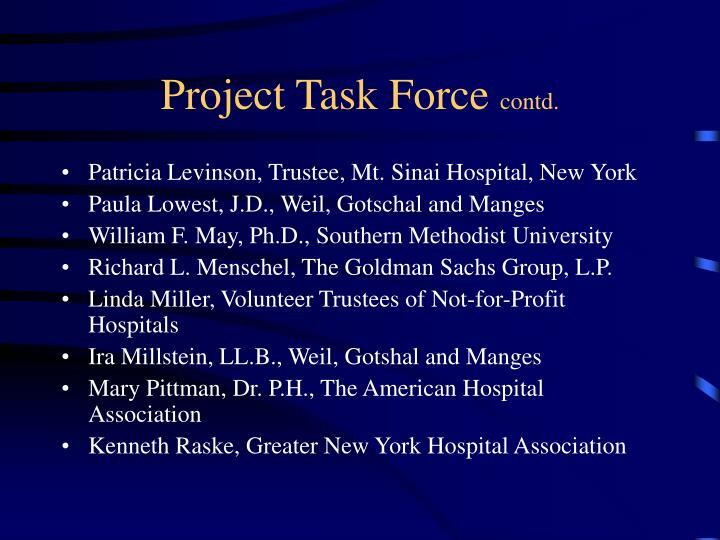 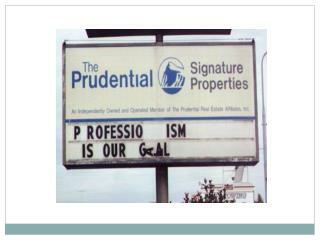 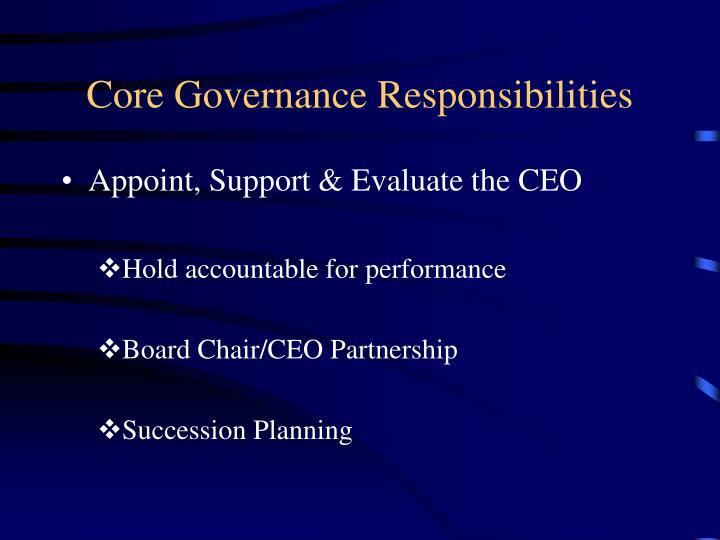 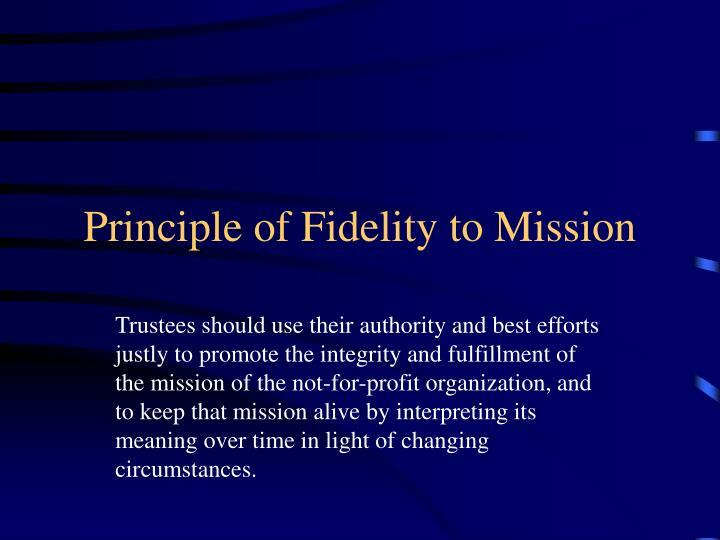 Richard L. Menschel, The Goldman Sachs Group, L.P.
Trustees should use their authority and best efforts justly to promote the integrity and fulfillment of the mission of the not-for-profit organization, and to keep that mission alive by interpreting its meaning over time in light of changing circumstances. 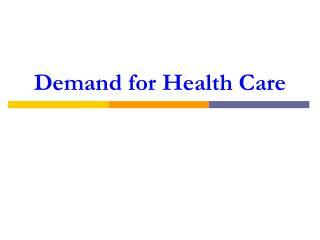 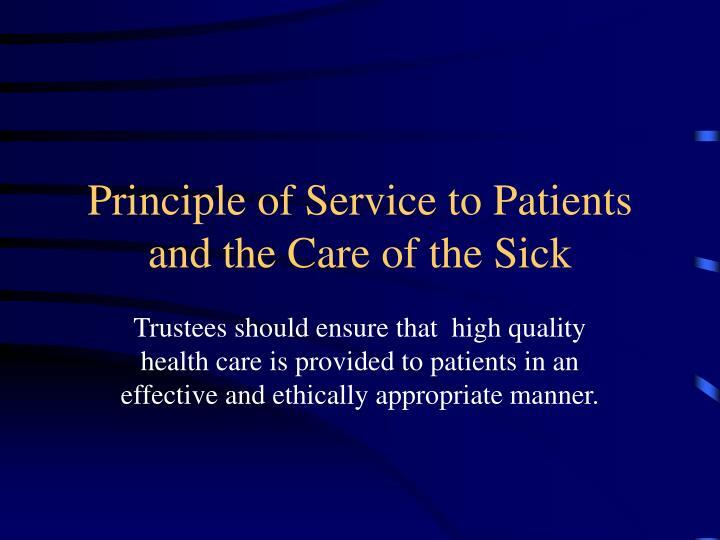 Trustees should ensure that high quality health care is provided to patients in an effective and ethically appropriate manner. 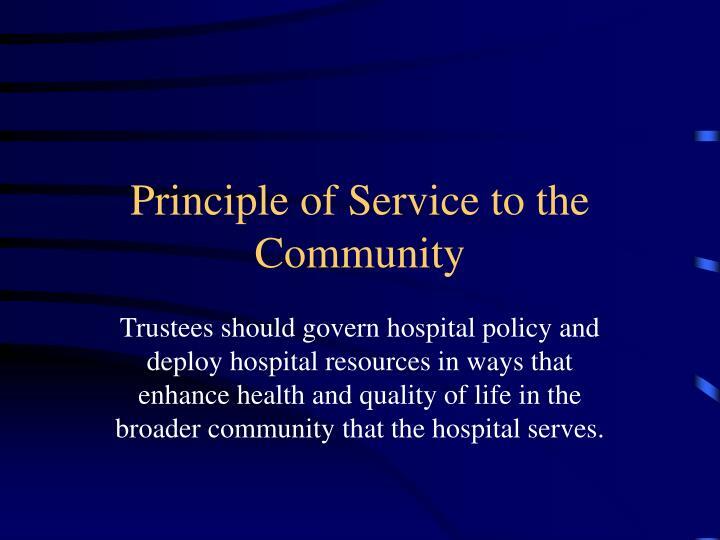 Trustees should govern hospital policy and deploy hospital resources in ways that enhance health and quality of life in the broader community that the hospital serves. 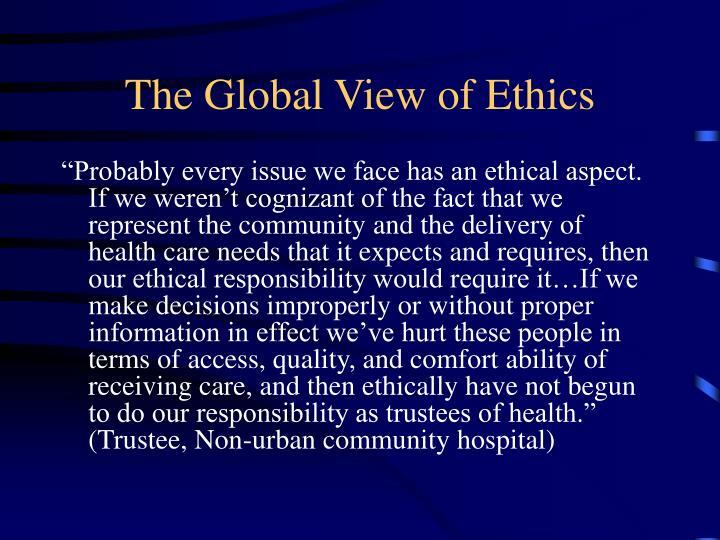 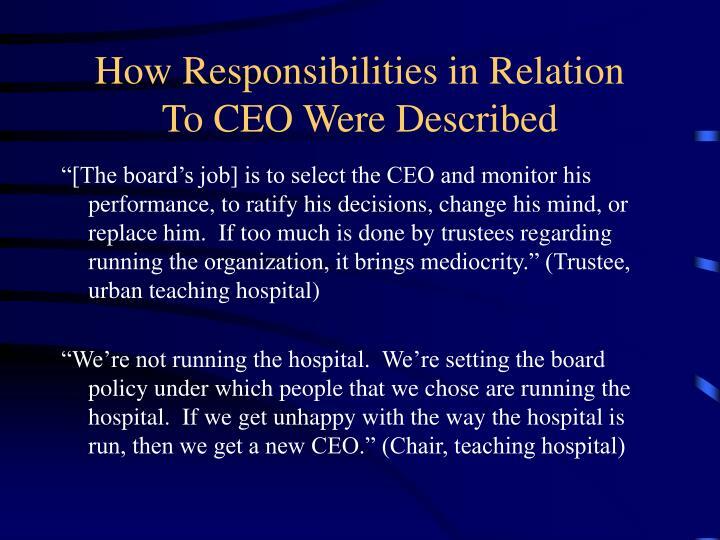 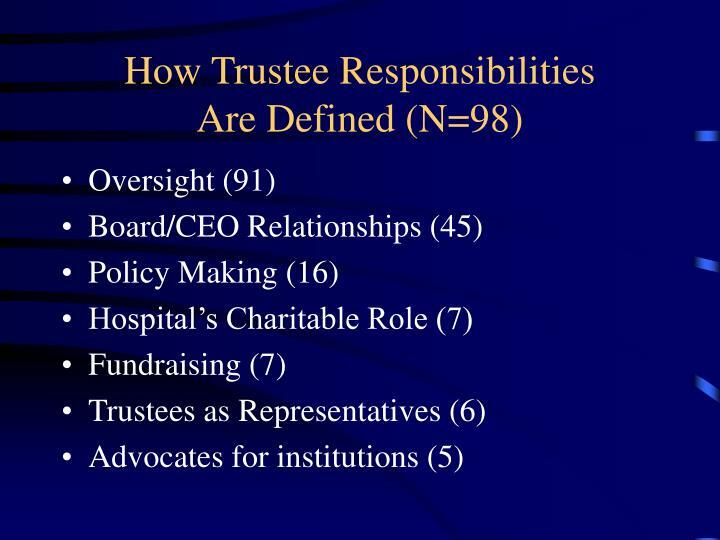 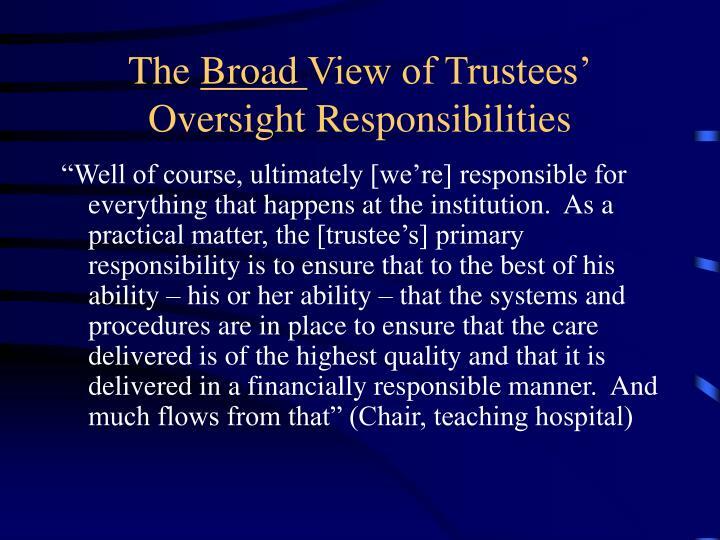 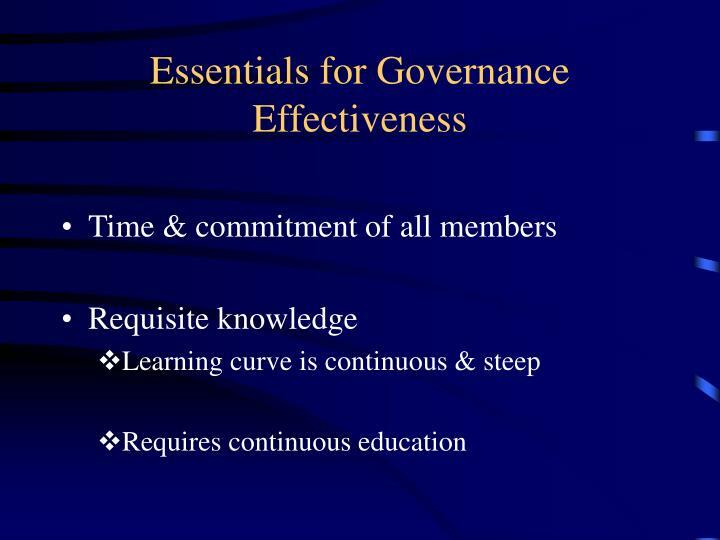 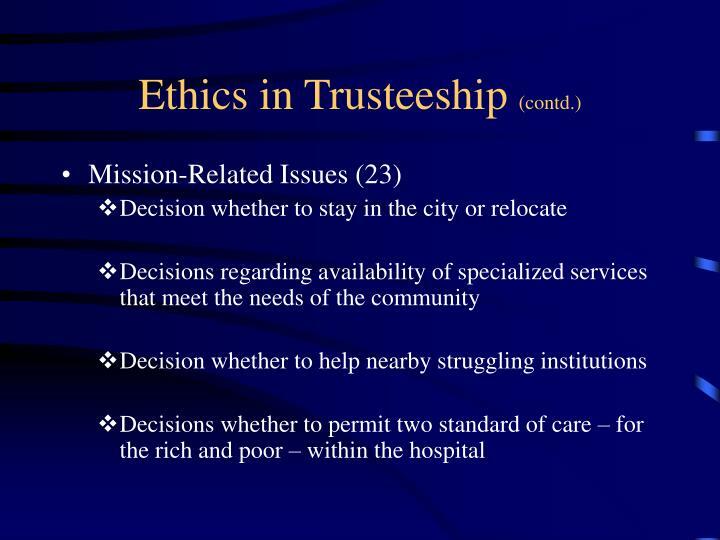 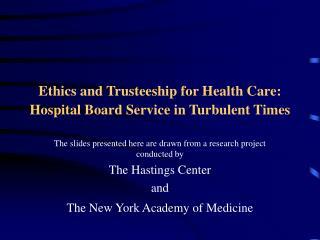 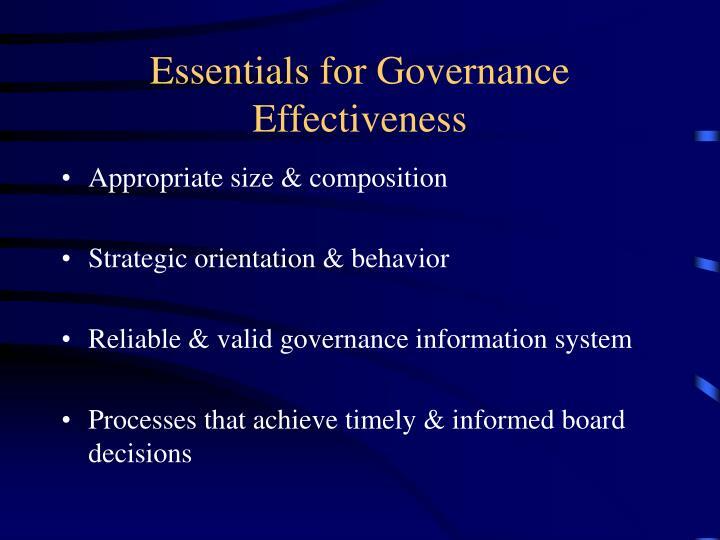 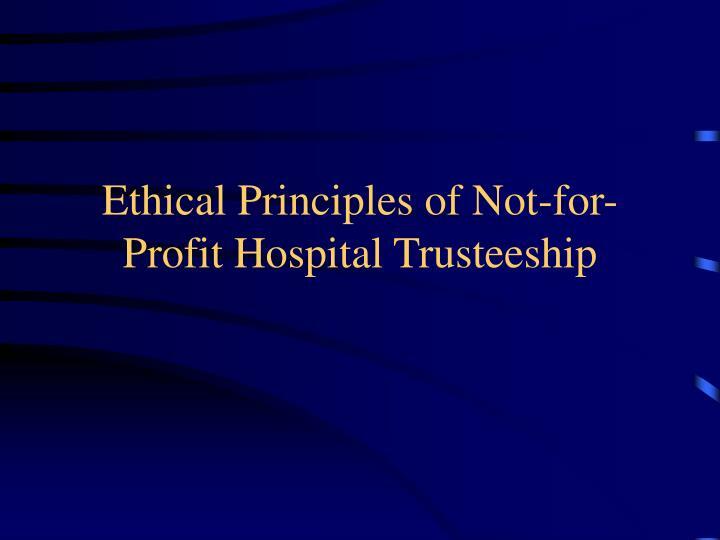 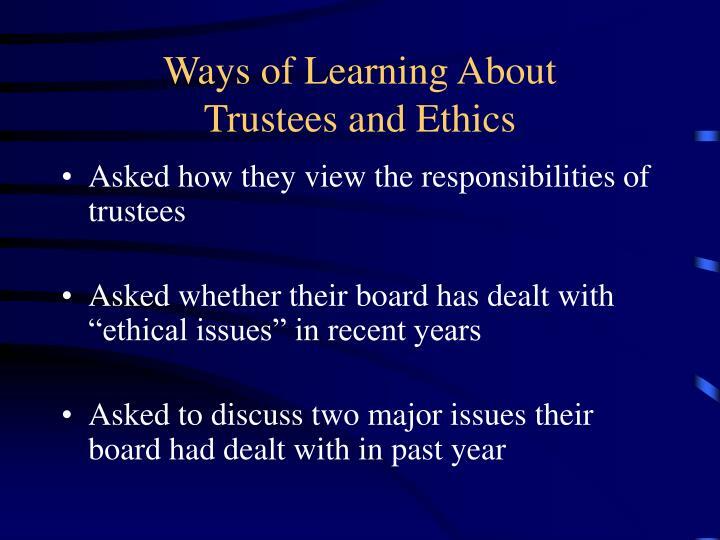 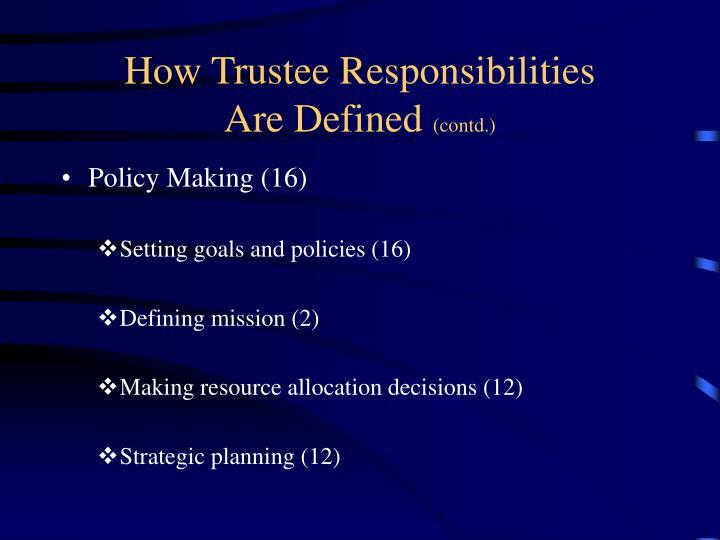 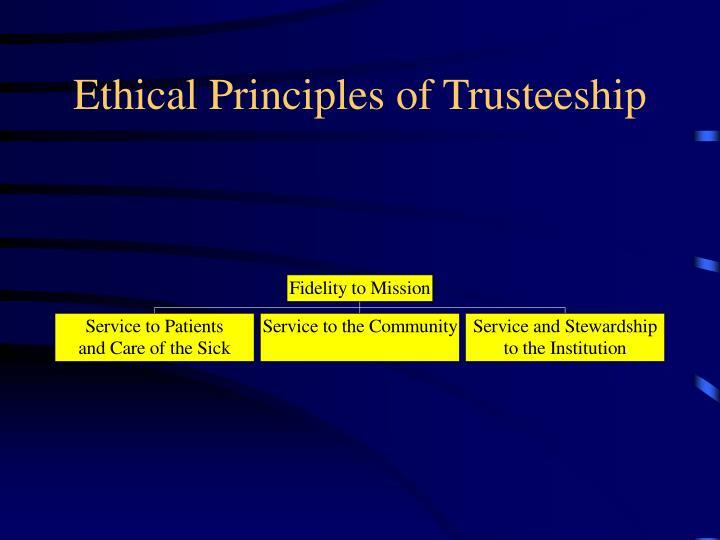 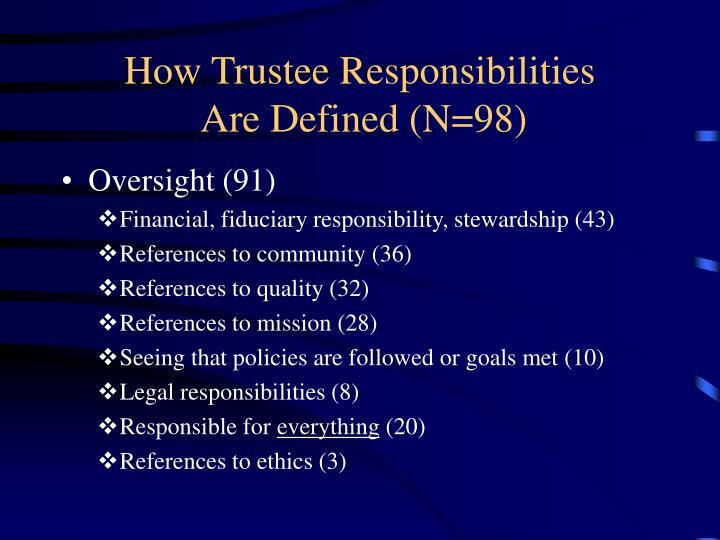 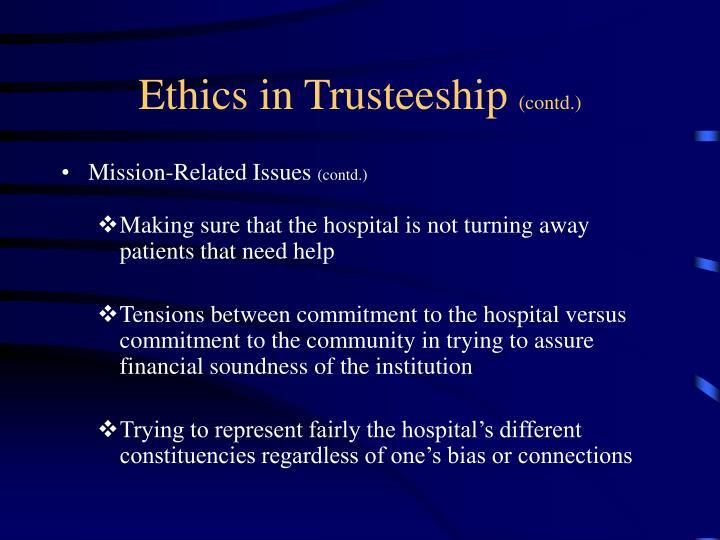 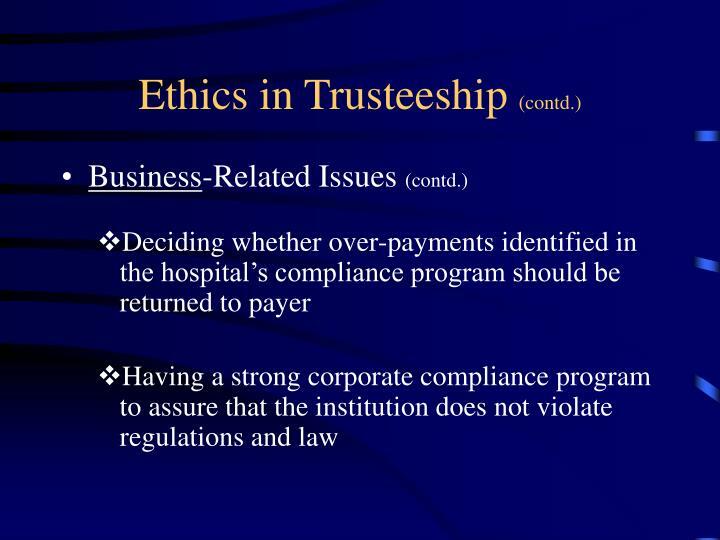 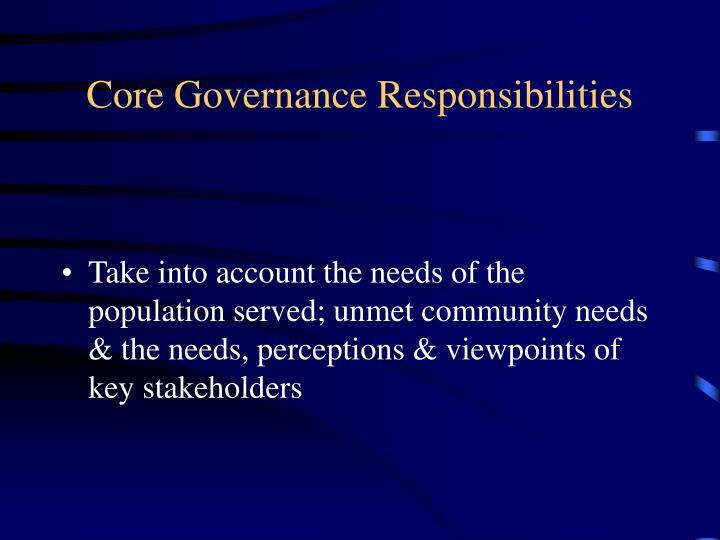 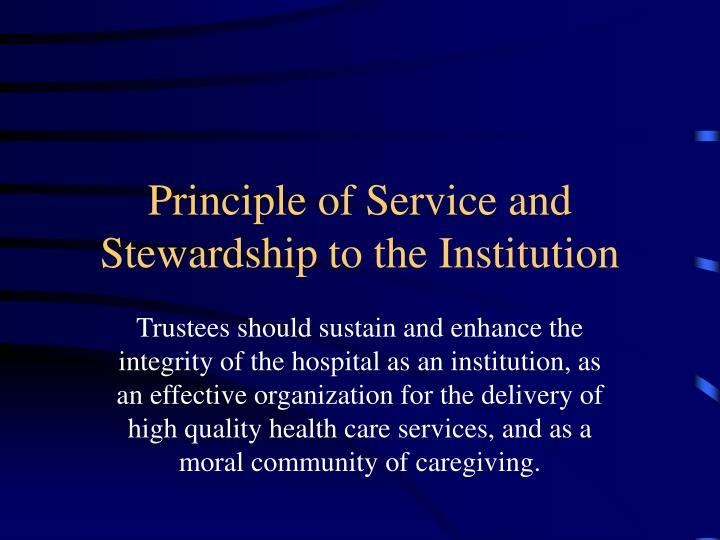 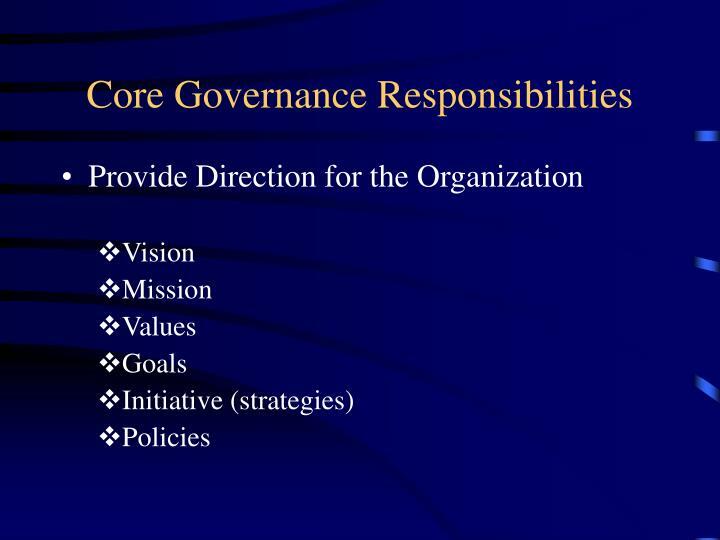 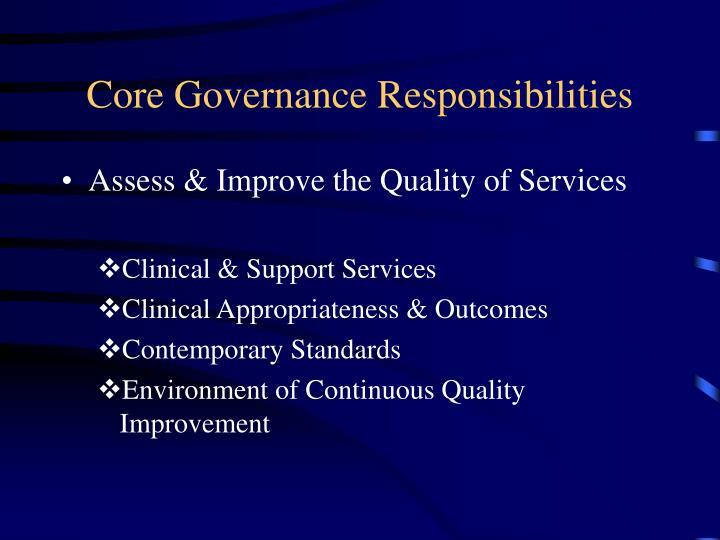 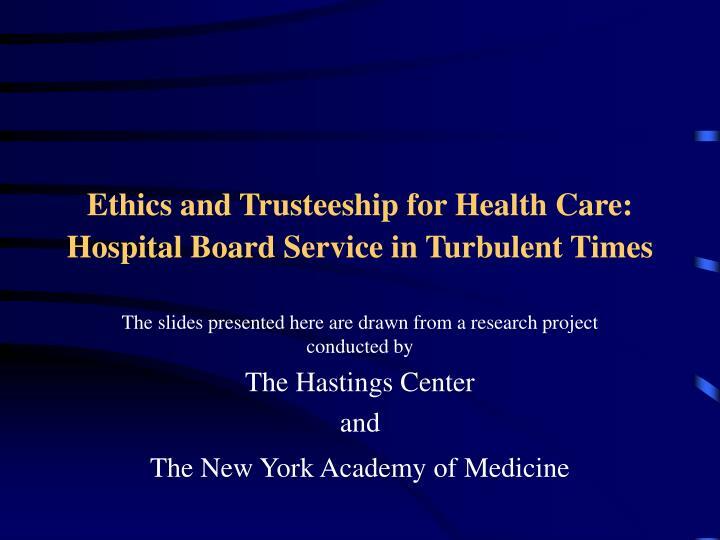 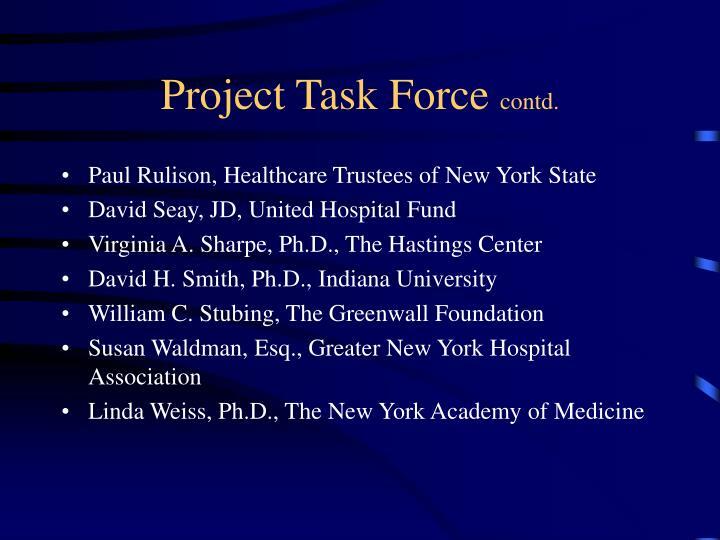 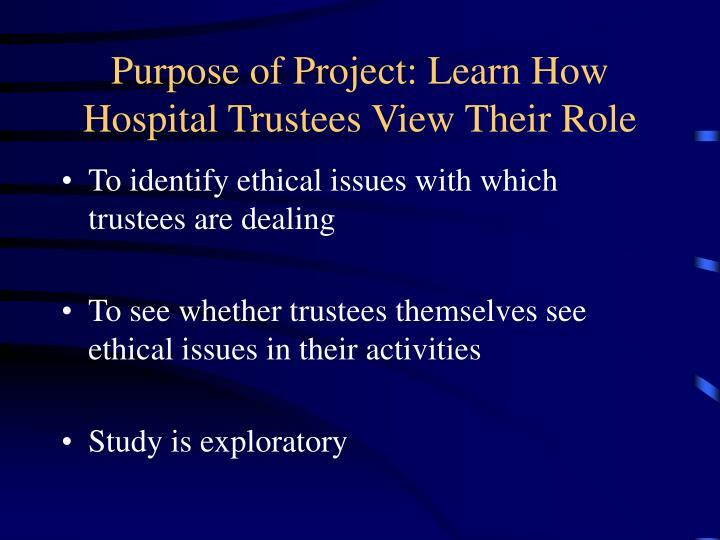 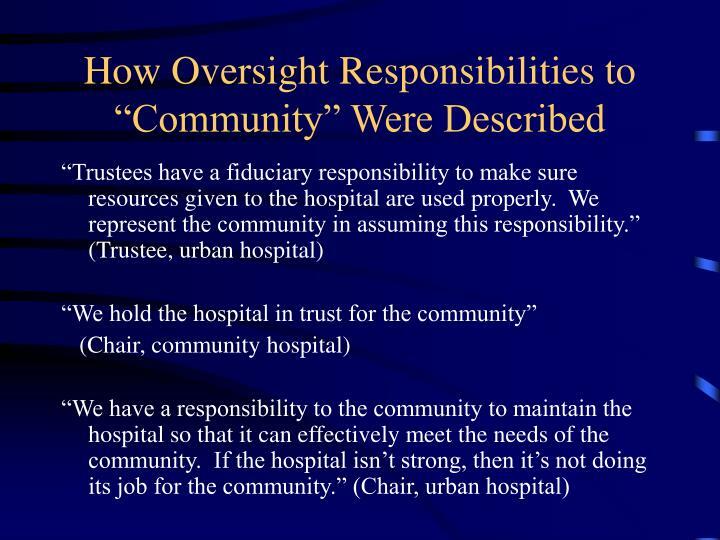 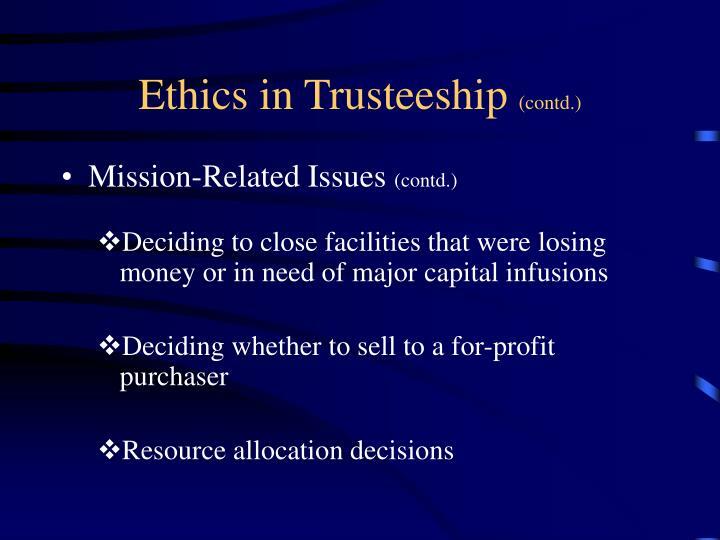 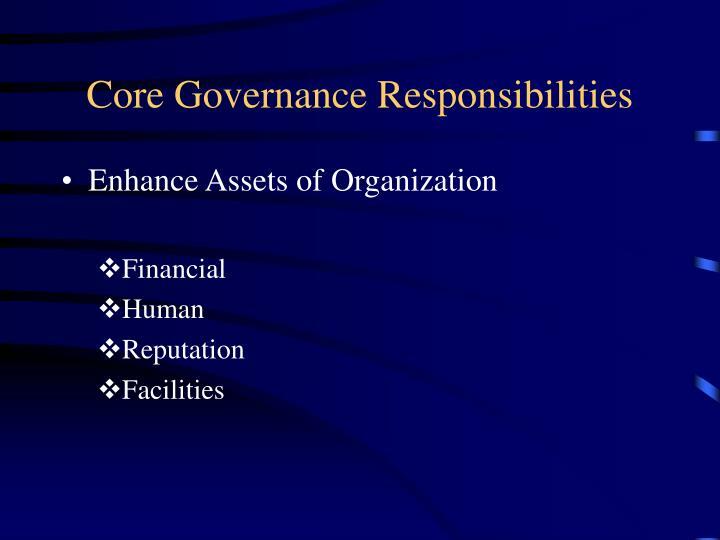 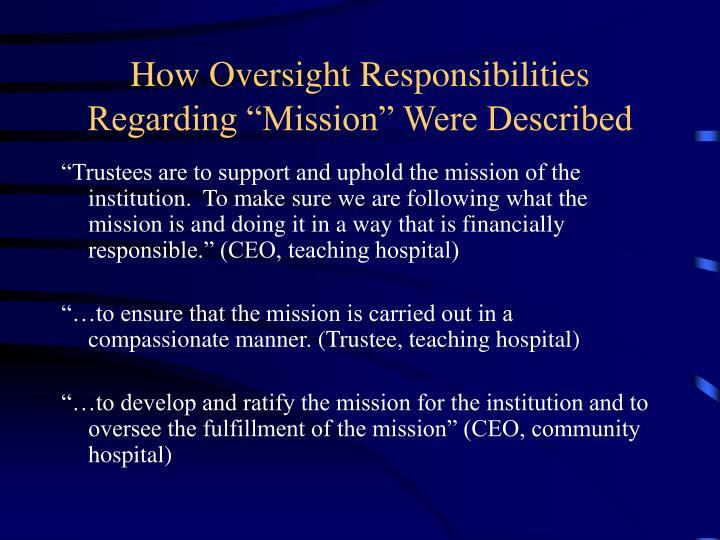 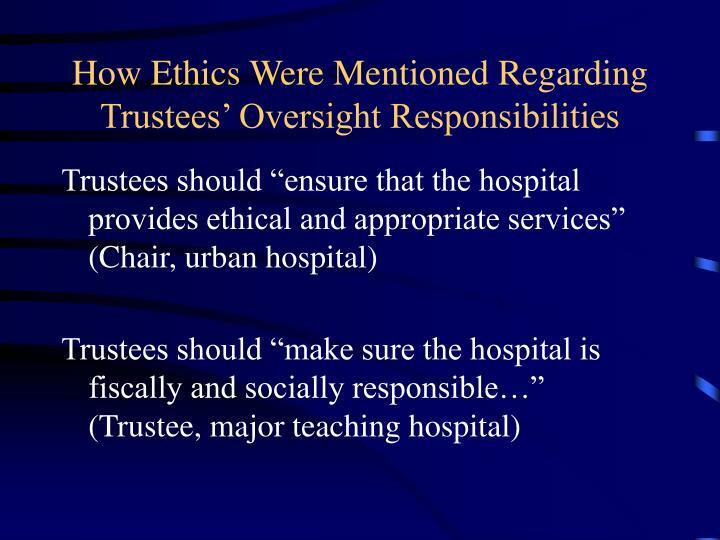 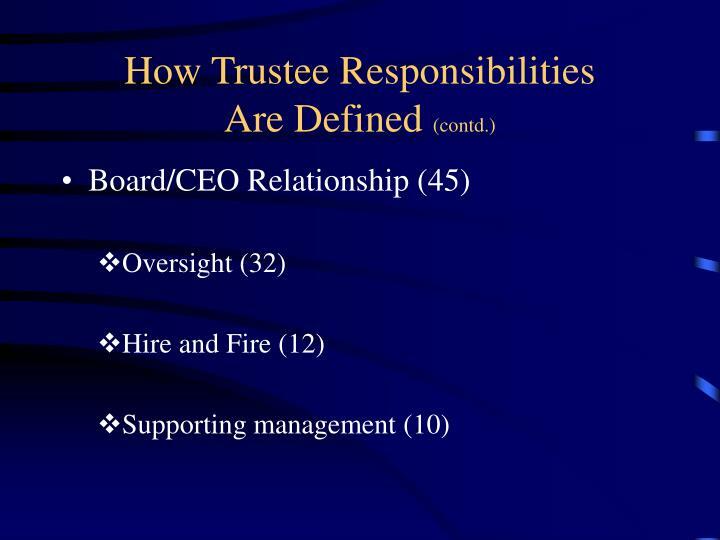 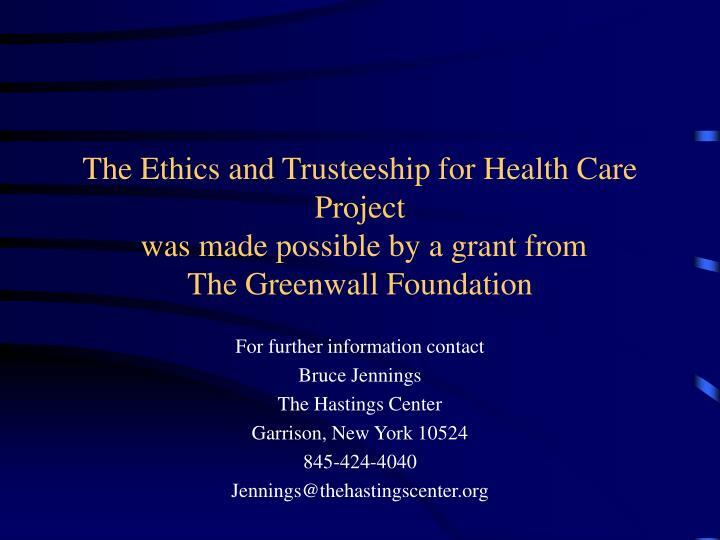 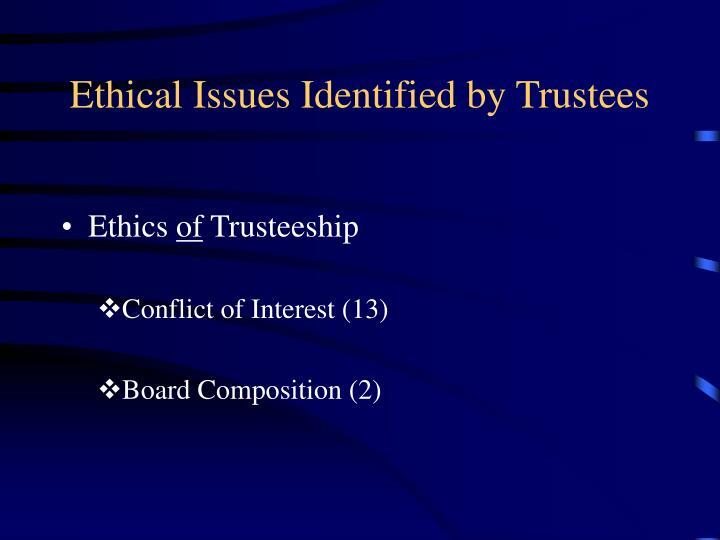 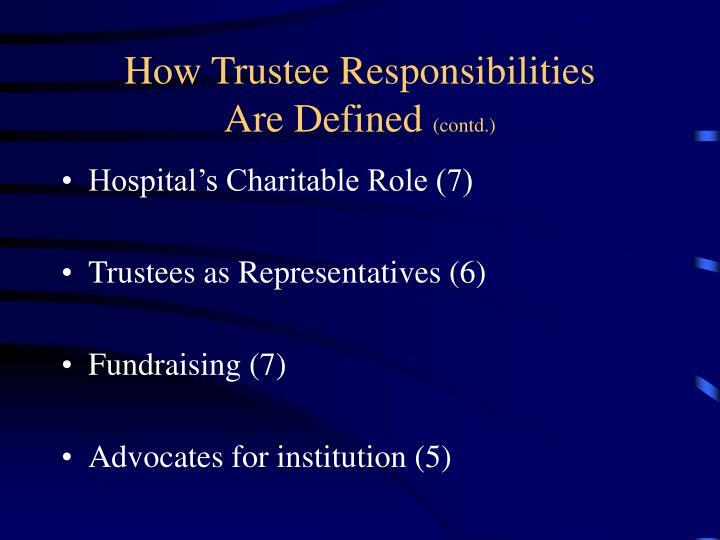 Trustees should sustain and enhance the integrity of the hospital as an institution, as an effective organization for the delivery of high quality health care services, and as a moral community of caregiving. 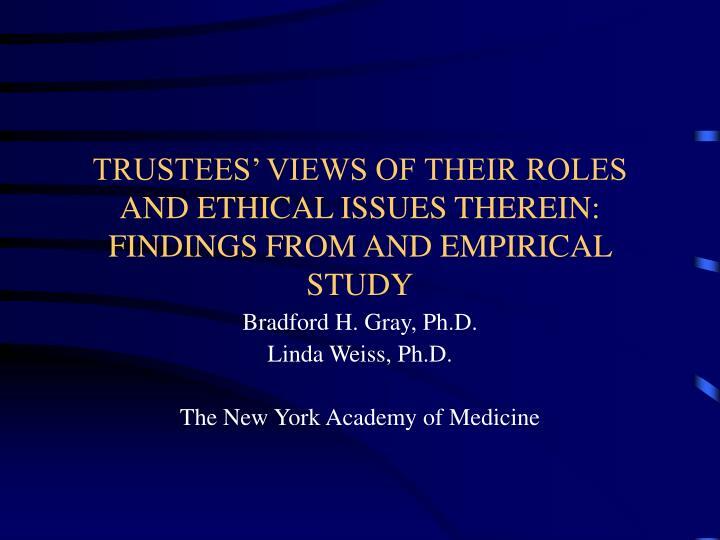 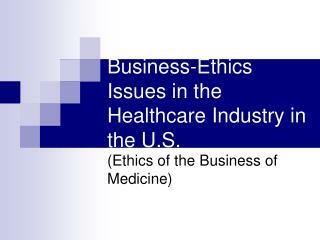 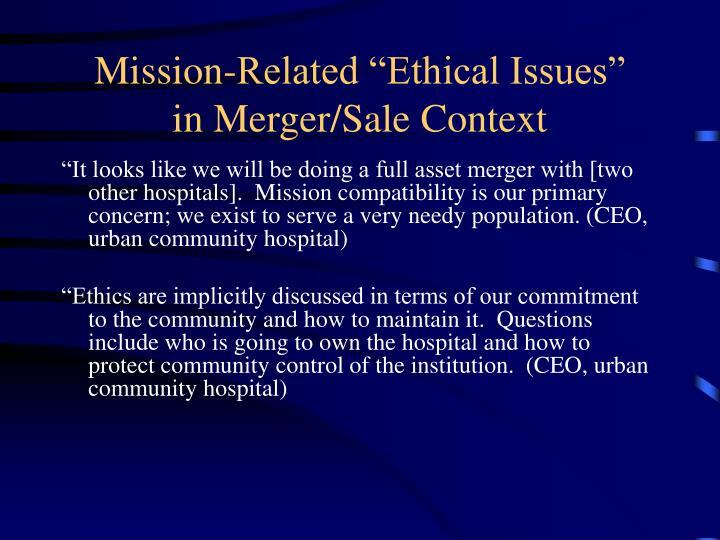 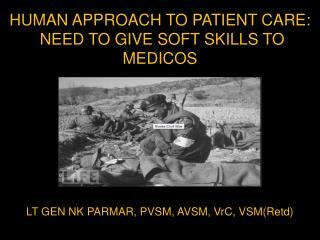 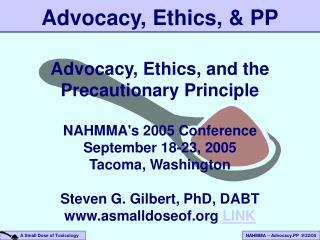 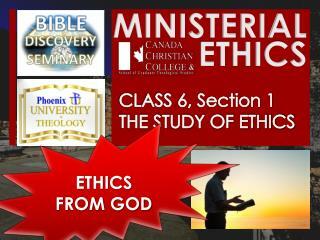 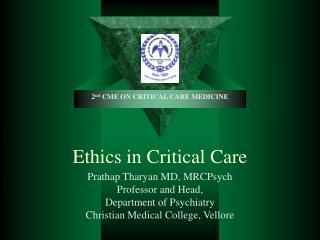 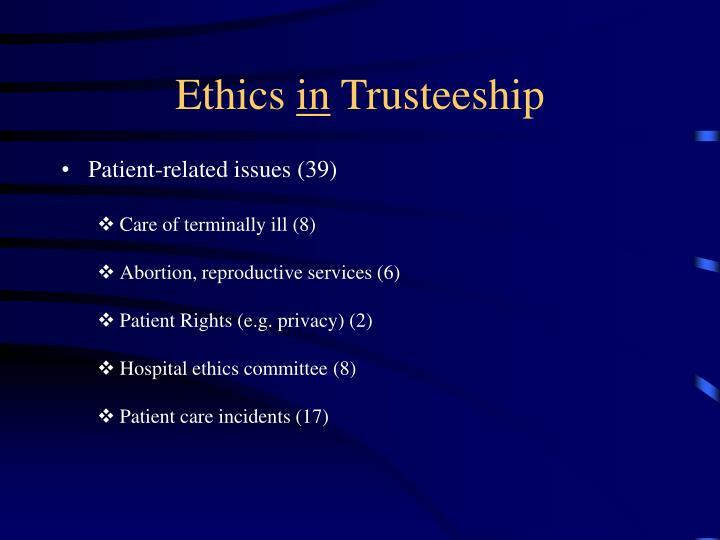 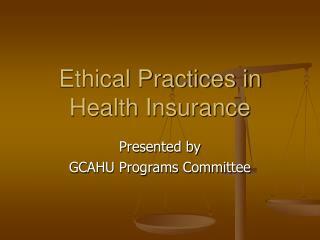 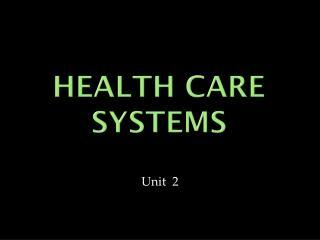 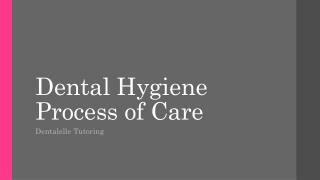 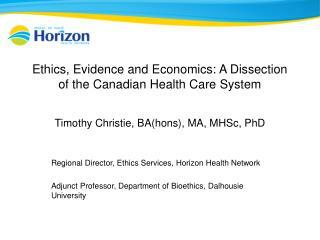 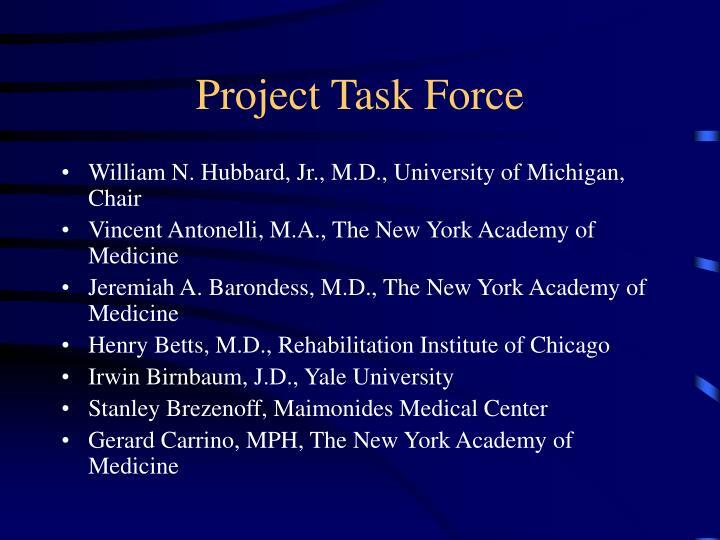 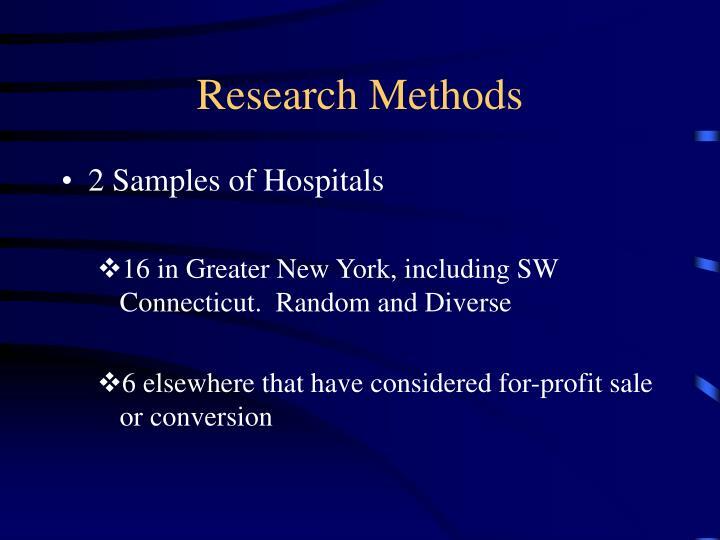 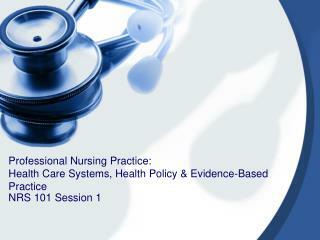 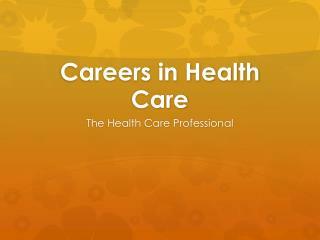 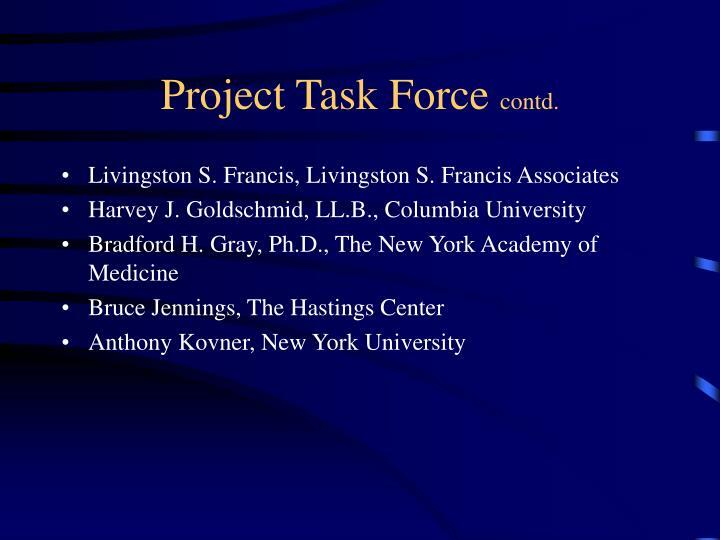 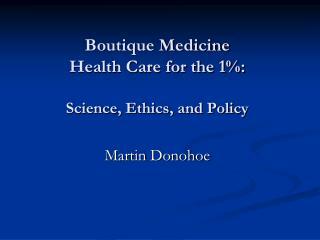 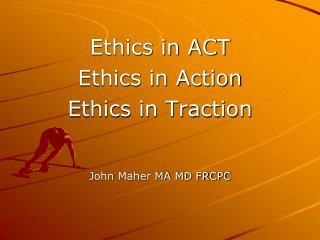 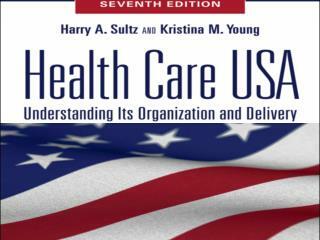 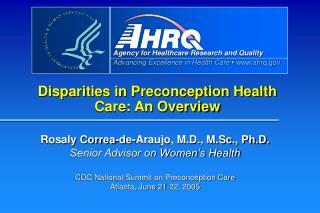 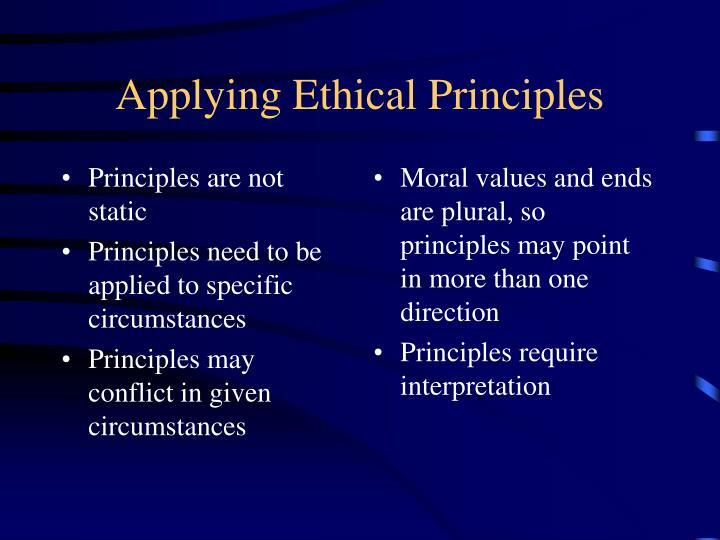 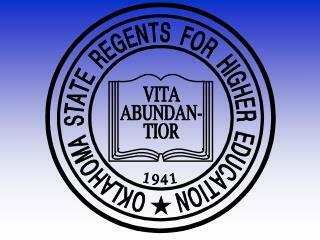 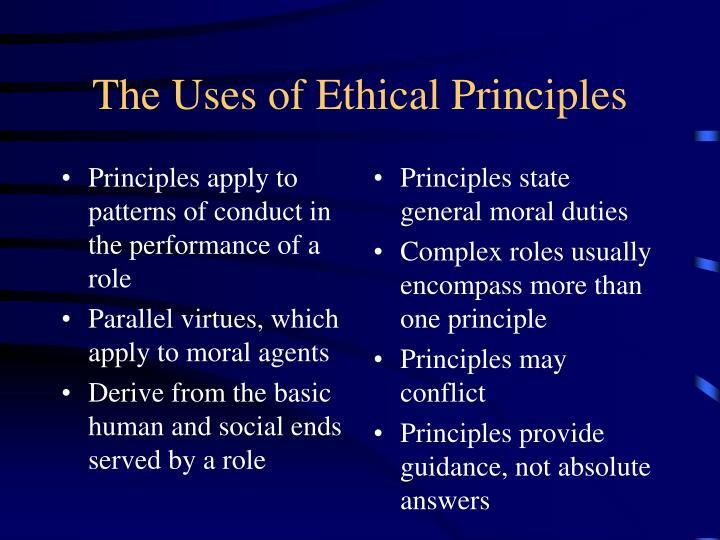 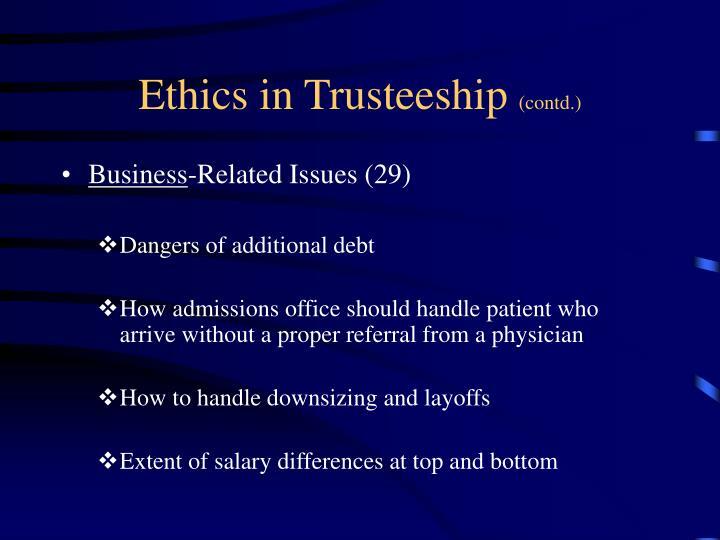 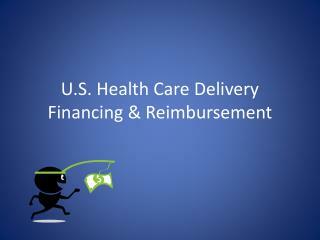 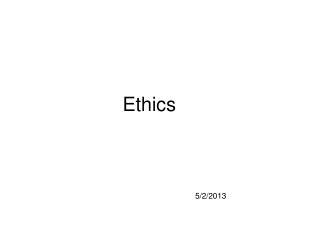 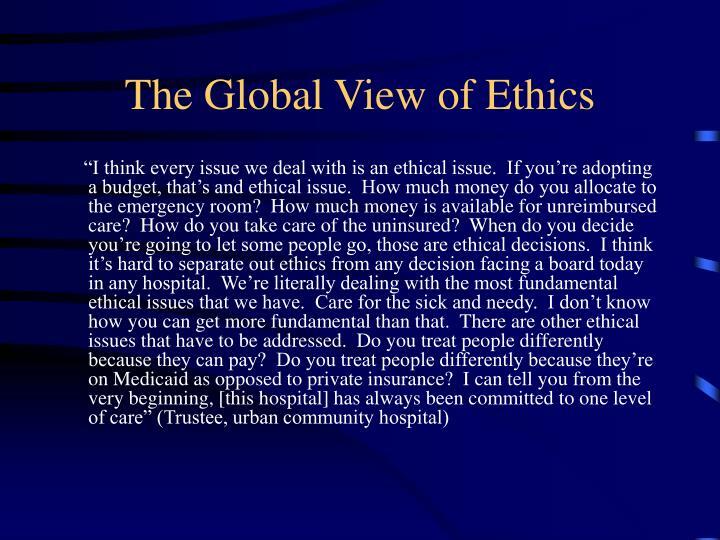 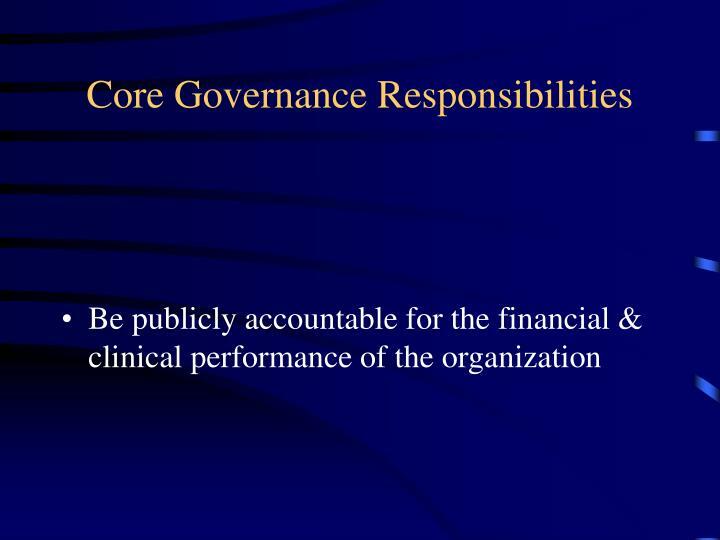 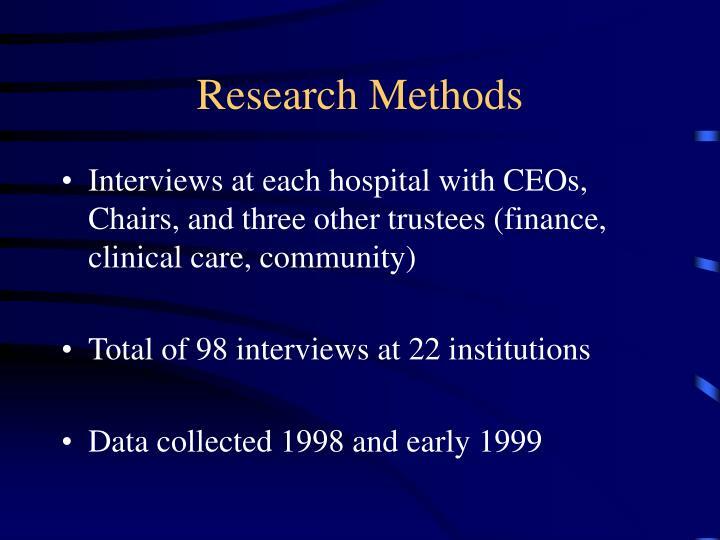 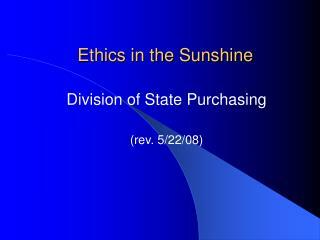 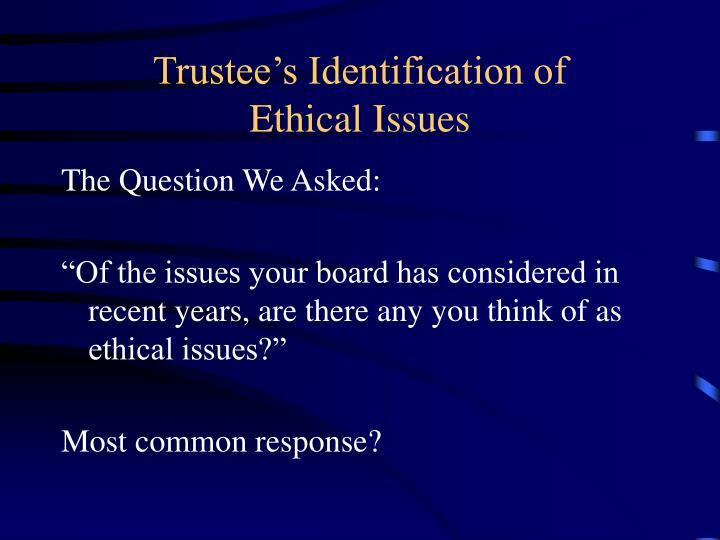 Medical Ethics and Professionalism Part 2 -. 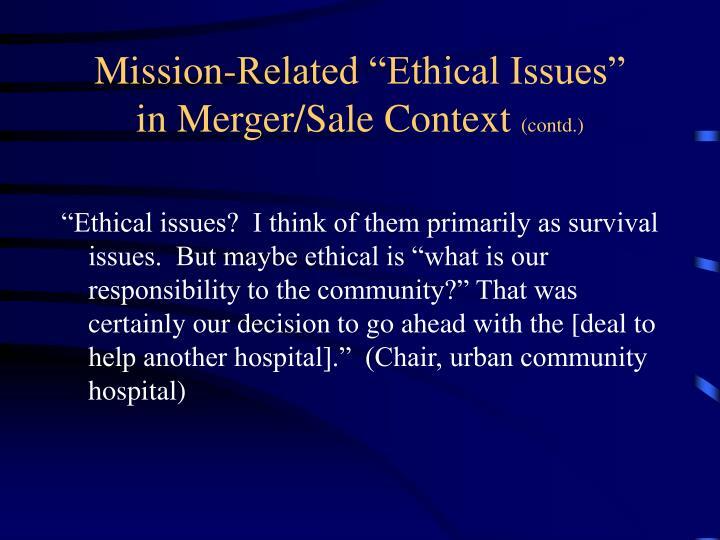 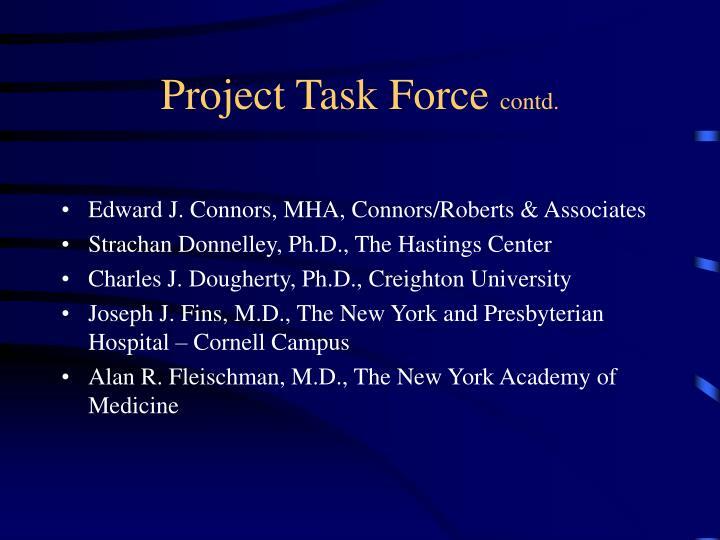 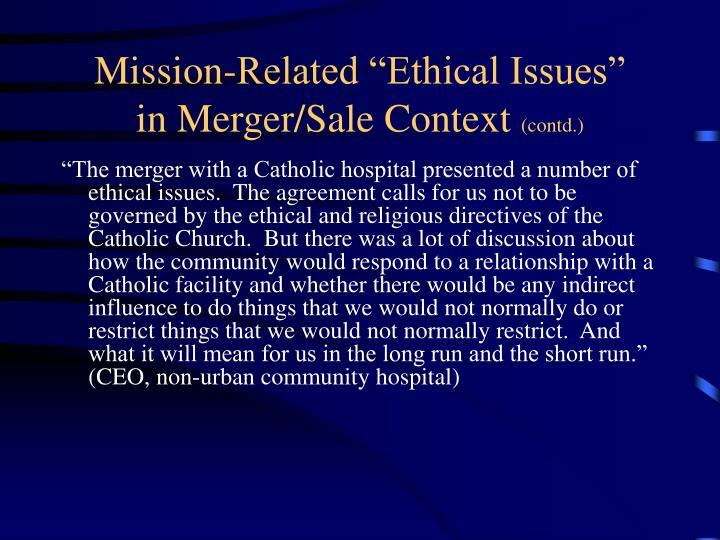 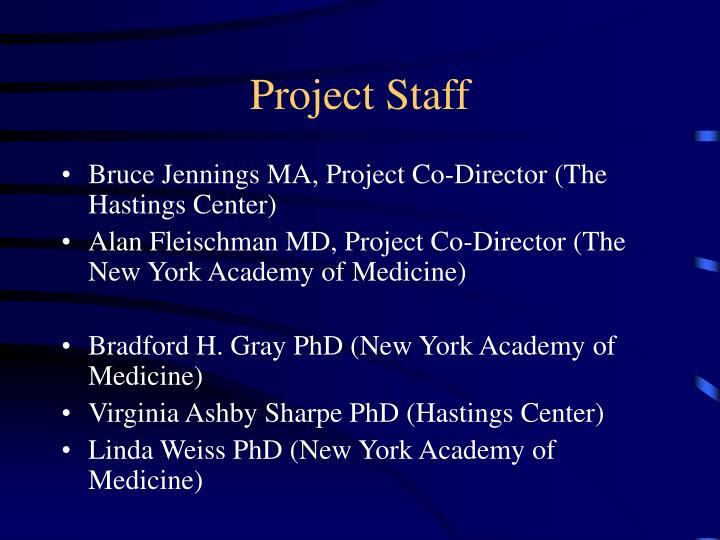 richard l. elliott, md, phd, fapa director, medical ethics and professionalism professor, community medicine mercer university school of medicine adjunct professor mercer university school of law.